Protein Supplements are those supplements, which contain high amount of proteins. Proteins are very necessary for the proper growth of weight and muscles. Normal diet may or may not contain all the elements required for the growth of the body. Protein supplement fullfill all these deficiencies. A protein supplement contains vitamins, minerals, fiber, amino acids and high amount of proteins. 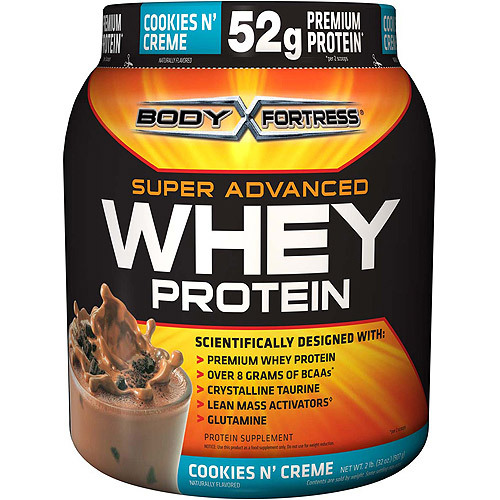 Protein supplements are generally used by bodybuilders, althetetics as they require higher-than-average quantities of protein to support maximal muscle growth. Provide an easy, nourishing meal replacement for dieters.